Throughout the history of video games, players have left many a bloody battlefield in their wake. From military shooters to urban warfare and every other type of combat imaginable, the remnants of those epic battles as far as we know remain there in the digital world forever. One game has dared to give us a view, not of the epic battles that commence but the cleanup of the aftermath, and that game is Serial Cleaner. 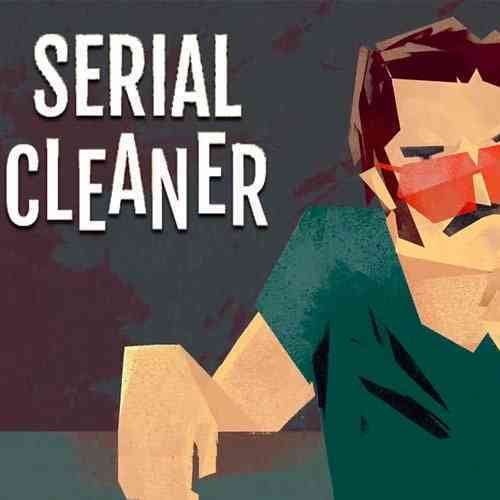 Serial Cleaner is set in the early 70s and puts the player in the role of Bob Leaner, a guy whose sole job is to travel to the scene of a murder, clean up all the bodies, and take any incriminating evidence along the way. He’s a human reset button, bagging up corpses and wiping away the bloody remains of whatever poor sap stepped into a bad situation. 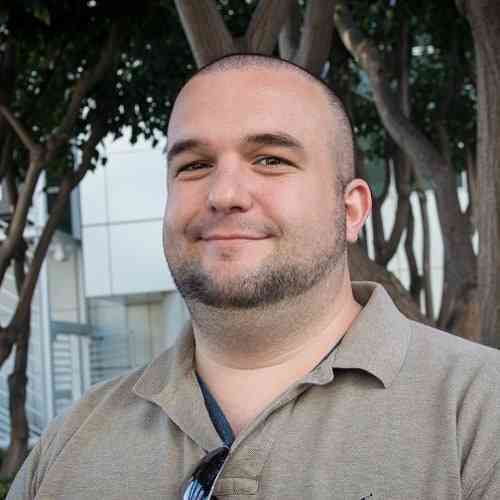 At first he does it willingly, only taking jobs he’s comfortable with, but as the game progresses he needs the job just as much as the clients need him. Players control Leaner from a third-person view, with a quick press of the left trigger allowing for “Cleaner Vision” and a quick look of the entire arena. There are going to be a lot of comparisons made between Serial Cleaner and Hotline Miami, and on a surface level, those appear to be true. Most apparent is the game structure: mission, interlude at Leaner’s house, mission, etc. 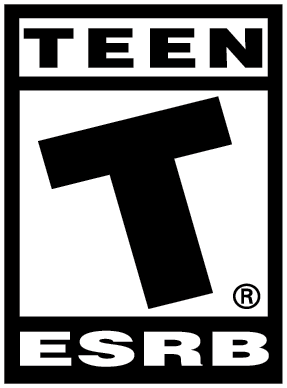 Both games also feature a maze-like obstacle course with specific instructions, both games require stealth and action, and the points of view for both games are similar even with the latter being a top-down perspective. The similarities are there, but simply writing Serial Cleaner off as a clone is doing the game a vast disservice. First and foremost, Serial Cleaner is far less punishing than Hotline Miami, giving its player a bit more leeway in making mistakes. Bob is able to advance through a level and gather objectives without constantly having to worry about an enemy immediately shooting him down, because being spotted results in the enemy giving chase. Even then if Bob is able to get to a hiding spot before the enemy reaches him, the foe will stop giving chase and resume his previous route. Serial Cleaner’s chases play out at a much slower pace as well, moving away from the “twitch” gameplay that made Hotline so difficult. There are different enemies, like the one who whistles for other cops to assist or the officer that stays in activated mode if he spots you, but all of them give chase and do not immediately result in a dead cleaner. That’s not to say this new game isn’t difficult in its own ways, because there were a few spots that will make players shake their fists at the screen. The introduction of vacuuming up blood during Level 3 sounds easy enough at first, but soon it becomes…well, a chore. Most of the bloodstains are centered right in the middle of multiple bad guys, giving Bob a few precious seconds to wipe it clean before getting spotted. Vacuuming also alters his speed slightly, so the idea of vacuuming while running from someone who’s on the chase is not a sound strategy. The added challenge is cool, but eventually vacuuming in Serial Cleaner becomes as tedious as the real thing. Unfortunately one of the game’s biggest downfalls is button response time, as I continually found myself having to restart levels because the game didn’t register a button press to hide or activating sound to distract a guard. If I press a button I want to perform that action, it’s a basic expectation of video games, yet sometimes Serial Cleaner doesn’t want to work with me. This is also apparent as Bob moves around a level, as he tends to get hung up on walls and objects when turning corners. This isn’t a big deal when he’s surveying the land, but getting caught because the police car stopped me in my tracks when it shouldn’t have is annoying. One reason to scour every level, however, is the hidden collectibles. The “Eleganza” magazines change Leaner’s appearance into a few iconic 70s looks like Jake Lamotta from Raging Bull, but they don’t add anything to the game outside of aesthetics. Movie reels are the real prize, as they unlock new levels based on famous movies from the time period. Enter The Dragon, the aforementioned Raging Bull, even Monty Python and the Holy Grail get the Serial Cleaner treatment, with each level bringing Bob to a different location from those movies. These levels are some of the hardest in the game however — Enter the Dragon, for example, wants 90% blood cleanup with the vacuum with is nigh impossible — but playing the levels is a nostalgia trip worthy of checking out. 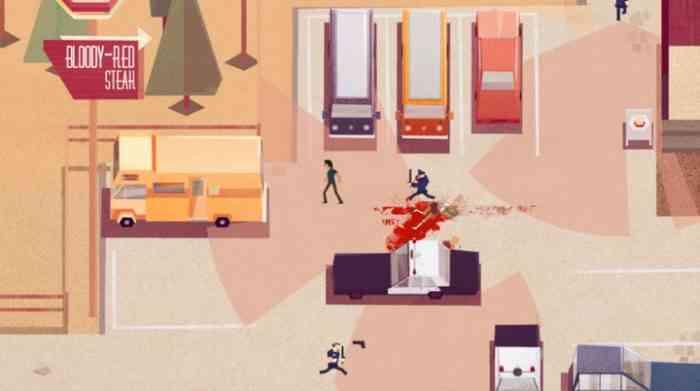 Serial Cleaner shines like a freshly mopped floor in its challenge and 70s aesthetic, but basic gameplay elements suffer in the process. These technical bungles don’t break the game by any means and can be overcome with a bit of planning, but having to work around basic operation flaws shouldn’t be something a player is required to do. Each level presents a new challenge, with some really forcing some outside-the-box thought in order to succeed, but there are moments where the difficulty becomes more frustrating than challenging. iFunForAll made a neat little game here, it’s just a shame that the execution wasn’t as clean as the main character’s work.